for Dreamers. Innovators. Doers. Mavericks. We are Envision By Design. to trendsetters who are making a difference. Discover. Think. Create. Engage. Impact. Imprint. Discover the Envision By Design difference. We enjoy a truly collaborative partnership with our clients. We meet your team. We listen to your ideas. We learn about your goals, your challenges, and what is important to you. We ask questions. Then, we go to the drawing board. We conduct research. We build a marketing strategy around your goals and audience and bring new ideas to the table, designed to set you apart from the competition, engage your audience, accelerate your growth, and elevate your brand. We measure the results and discuss them with you. Celebrating nearly a quarter of a century in business, we are a St. Louis marketing company with an expert team that thrives on challenges, solving problems, developing creative solutions, and helping our clients achieve their goals. At the end of the day, we want to celebrate with our clients. After all, their success is our success! Do you want to stand out? Do you want to be the leader? Do you want to make a difference? Trendsetters choose Envision By Design. Contact us today. 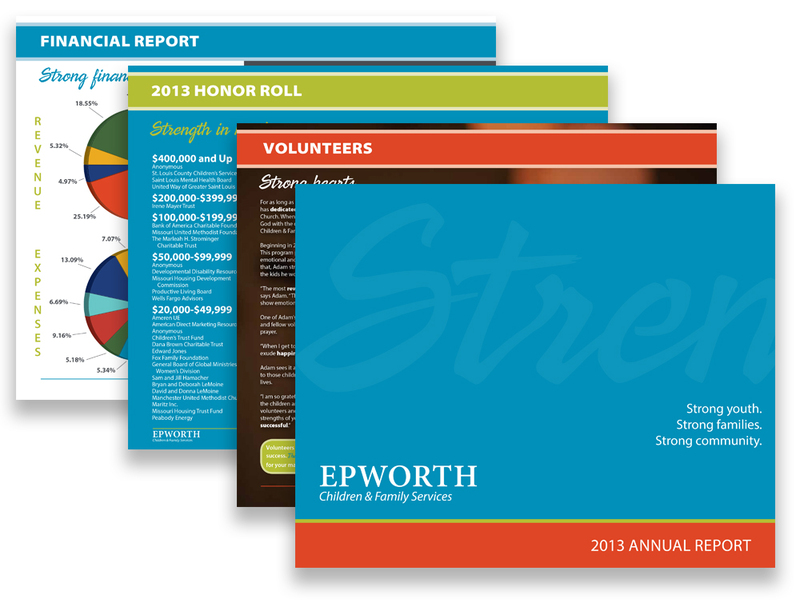 Let us show you how we can help you make an impact and leave an imprint. 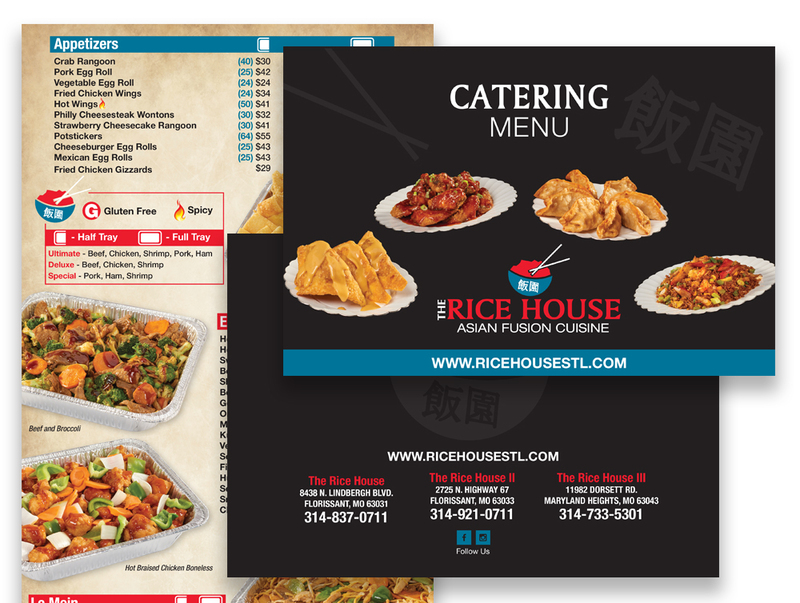 Providing you with the ultimate in flexibility and continuity, our 360-degree service menu offers you the one-stop destination for all of your marketing needs. Our website is undergoing some updates and upgrades! While we are making these changes, please contact us at 314-276-9524 with specific portfolio requests and for a full capabilities presentation. The creativity of Envision By Design’s work and their attention to detail has been outstanding! We have been extremely pleased with the finished products. We have used Envision By Design for our marketing projects. Their work has been professional and creative, and their level of service has been exceptional. All of our deadlines (and there were some tough ones) have been met! They are one of the best marketing companies in St. Louis. 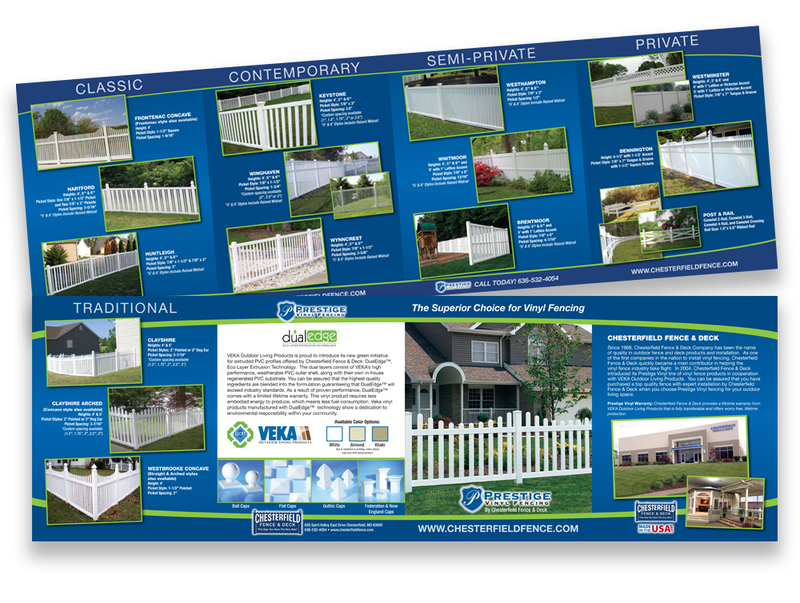 When we were looking at marketing companies in St. Louis, we chose Envision By Design. They helped us create a more professional image for our company. We highly recommend Envision By Design’s expertise and quality design work to other companies. Envision By Design’s work is beautiful and they are a pleasure to work with. We recommend their services to anyone looking for original designs and creative products that yield results! Let us show you how we can help set you apart from your competition. Copyright © 2019 · All content owned by Envision by Design.